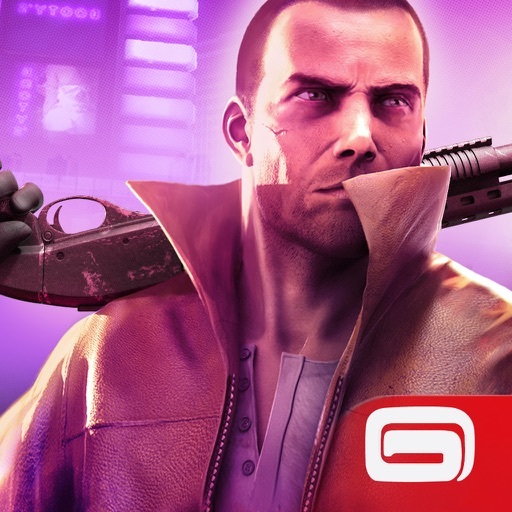 From the city of angels, the city of magic, the city of saints, and the city of sin, Gameloft’s popular Gangstar open-world crime epic franchise is taking you to the city that care forgot. You know, the city of Mardi Gras, blues, and jazz — the Big Easy. In the off chance that you haven’t figured it out yet, let the title of the series installment in question clue you in: Gangstar New Orleans. 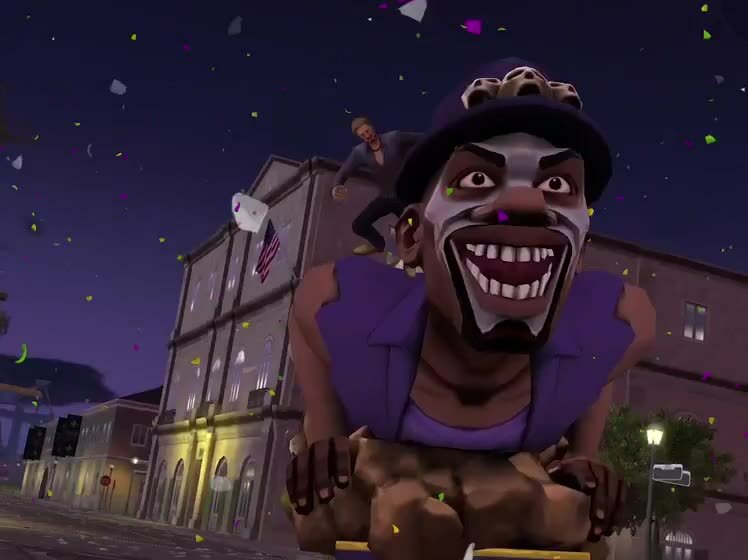 In Gangstar New Orleans, the titular city is your new playground. As such, the game’s setting affords you complete freedom to roam around and wreak havoc at every turn. It’s a place that’s already full to the brim with legends, but your goal is to become a legend in your own right — a criminal legend, that is. 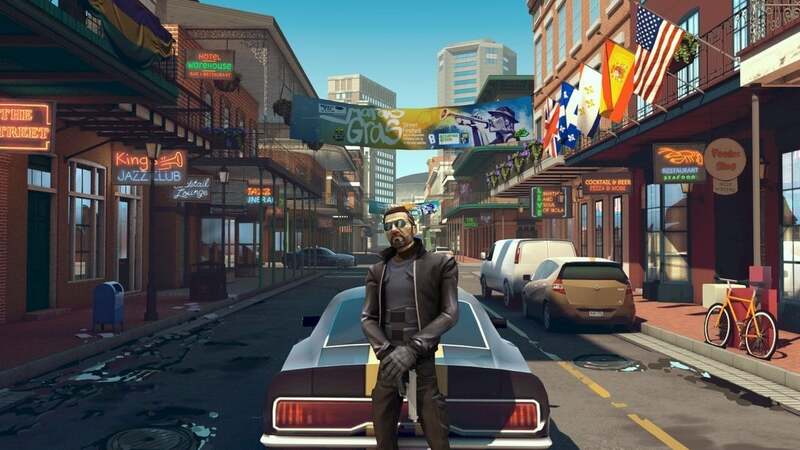 The Gangstar franchise has long been noted for its free-roaming, open-world environments, and Gangstar New Orleans is no different. The game lets you explore the 12 districts of the city as you go on different story missions, from the historic French Quarter to the mythical bayou. And as you do, you get to enjoy console-quality graphics and sounds. 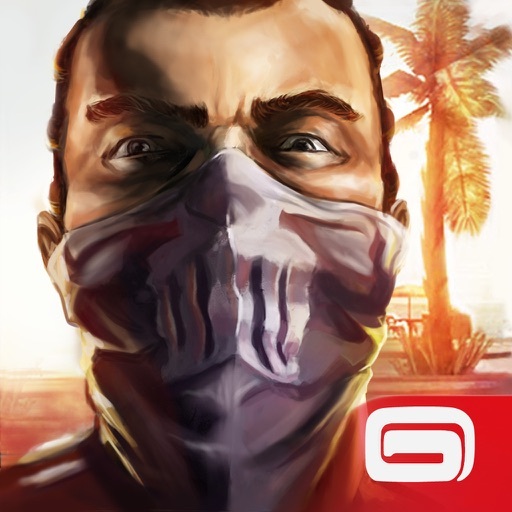 Gangstar New Orleans drags you to a criminal underworld where factions battle to the death. And for the first time in the Gangstar series, there’s a Turf Wars feature that lets you claim your turf and then challenges you to defend it against all odds. 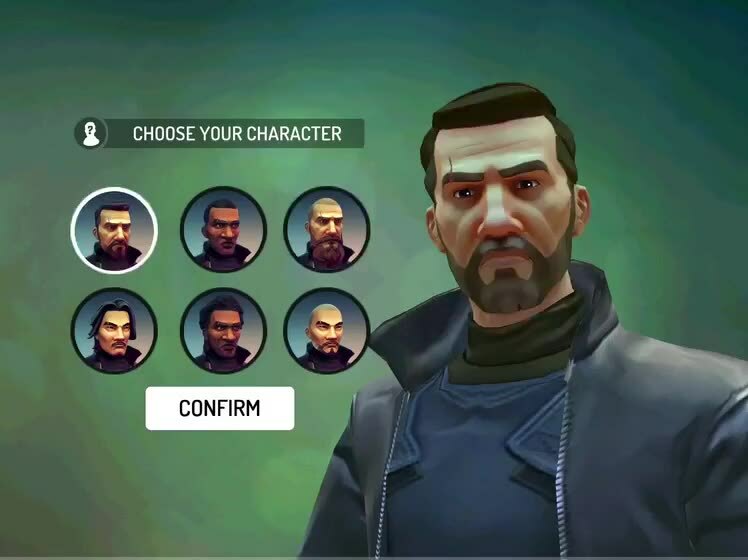 The game also lets you create your very own character using various customization options. 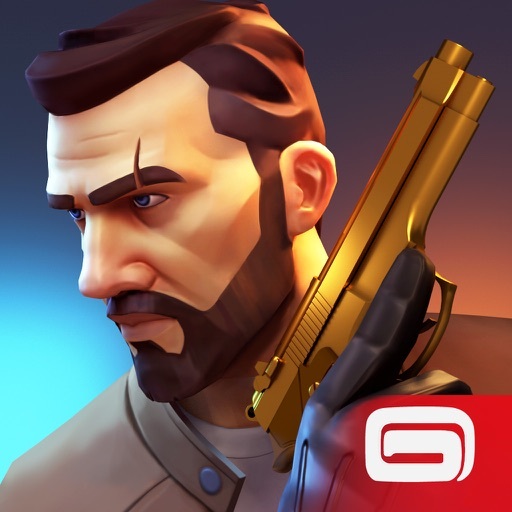 Further, it lets you unlock and upgrade different types of weapons, vehicles, and gangsters to better equip you against your enemies, including corrupt cops, bikers, rednecks, and even possessed voodoos. 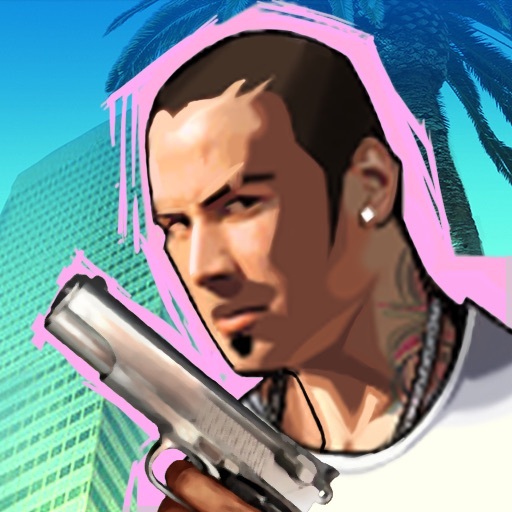 Gangstar New Orleans is available now on the App Store as a free-to-play title. 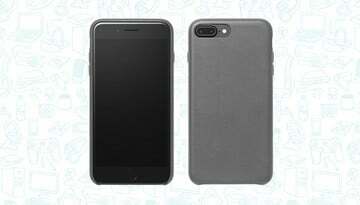 It’s compatible with iPhone 5, iPad mini 2, fourth-generation iPad, sixth-generation iPod touch, and newer devices. 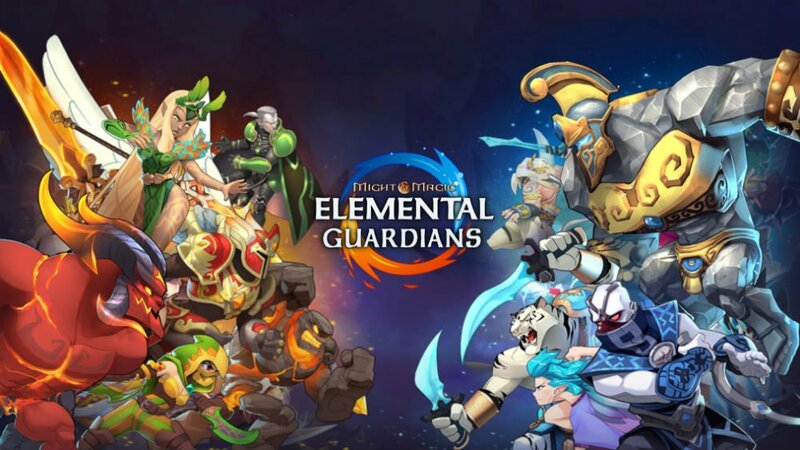 It requires a persistent internet connection to play. 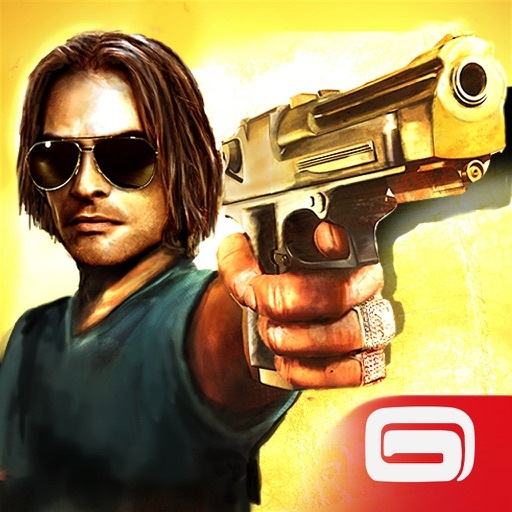 Gangstar joins Gangstar: West Coast Hustle (released in 2009), Gangstar: Miami Vindication (2010), Gangstar Rio: City of Saints (2011), and Gangstar Vegas (2013) in Gameloft’s slate of Gangstar games on iOS.